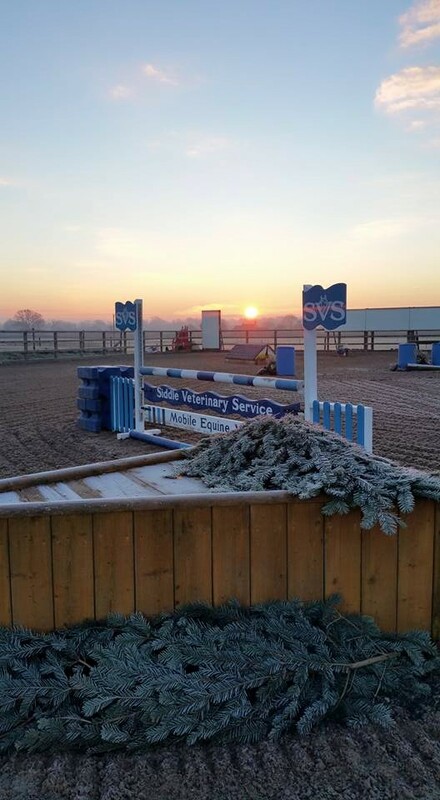 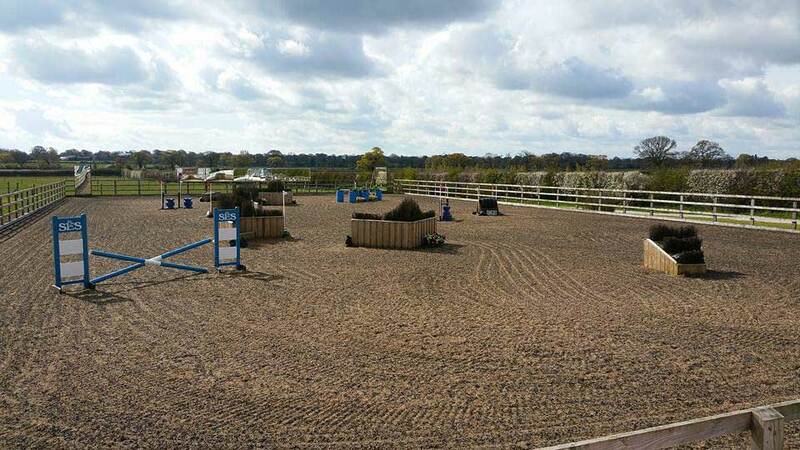 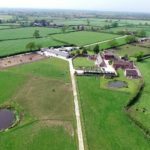 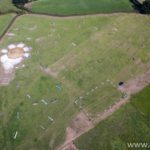 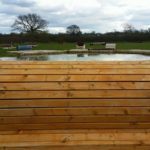 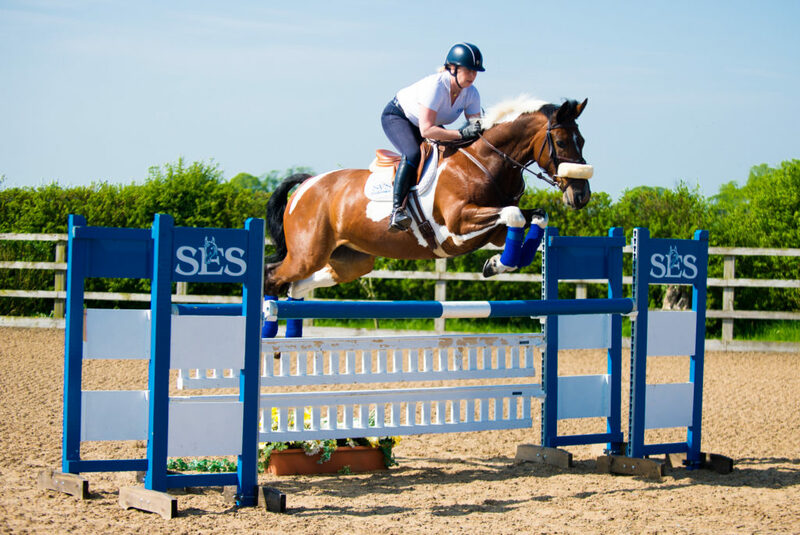 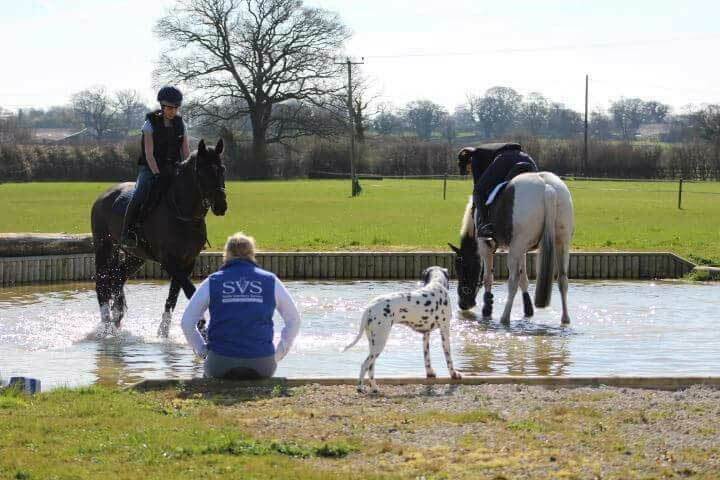 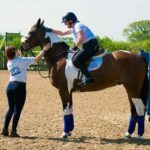 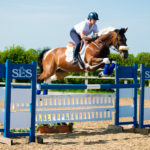 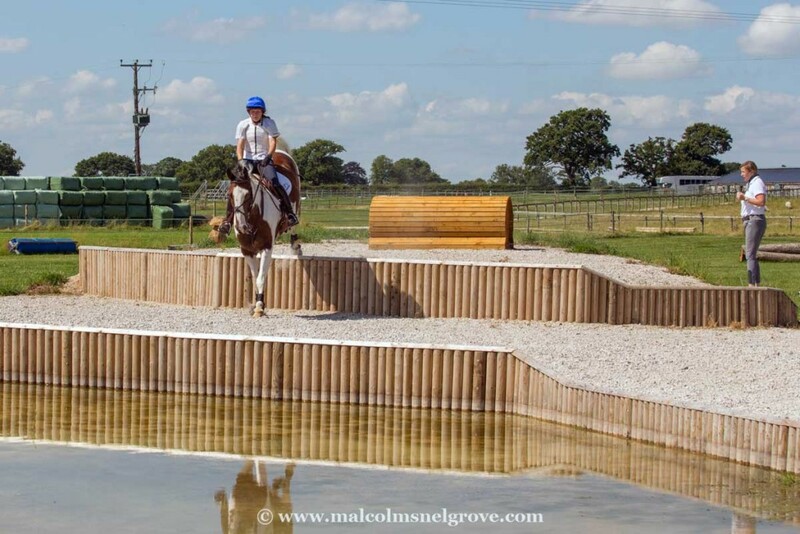 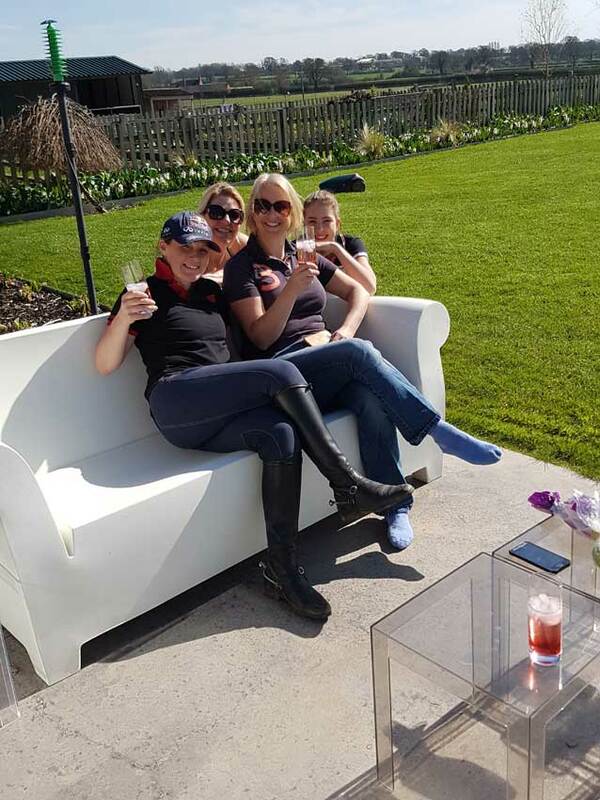 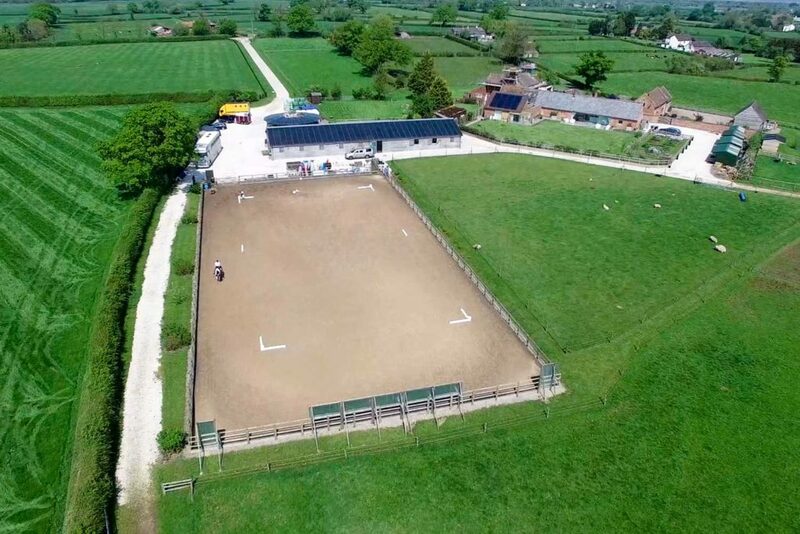 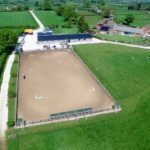 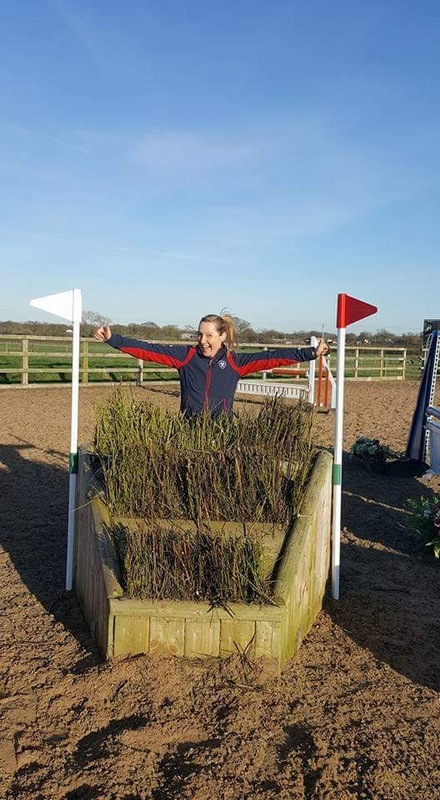 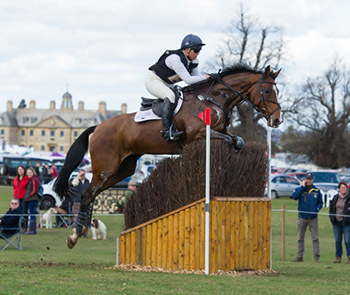 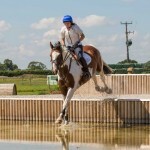 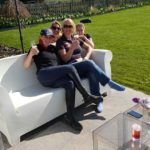 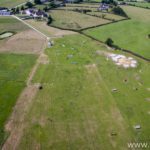 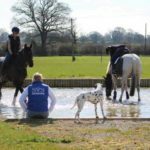 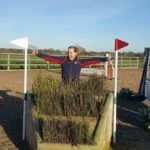 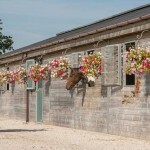 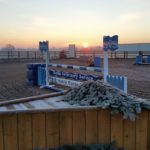 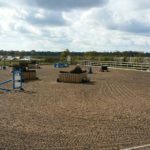 Set up in 2009, in the beautiful North Shropshire countryside, the equestrian centre provides top class facilities for everyone, welcoming all from Grassroots to International level, including hosting British Team Training. 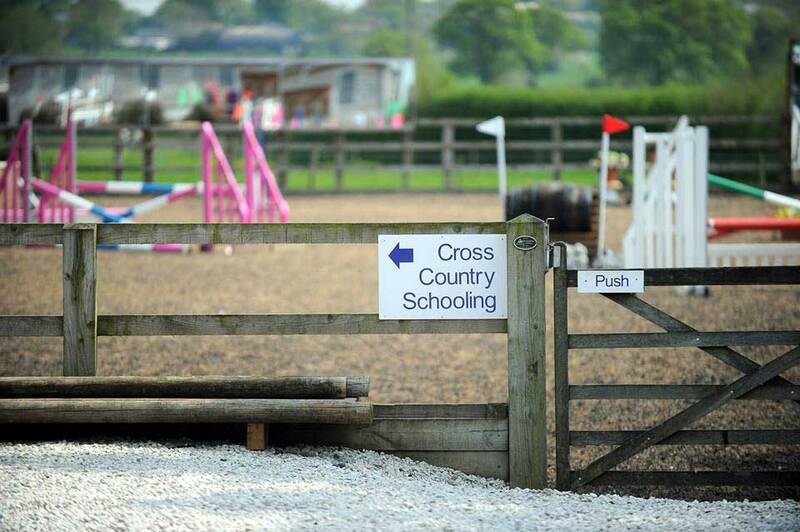 Our aim is to provide a facility for all levels to enjoy! 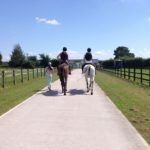 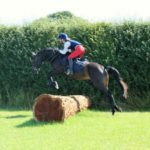 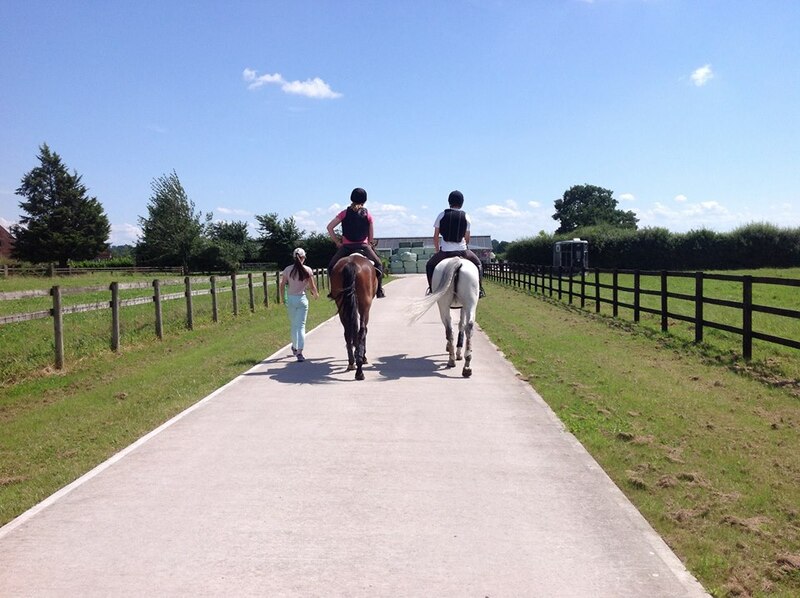 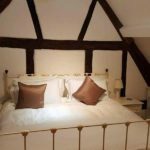 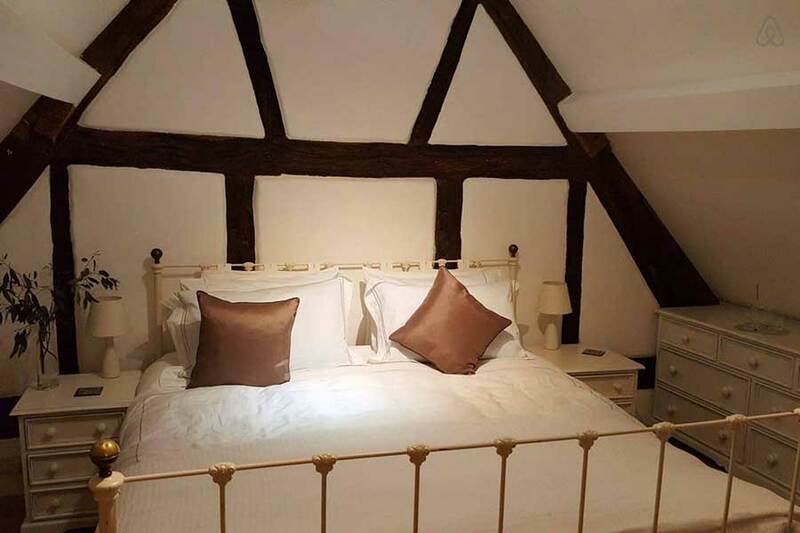 We offer training breaks away with your horse and hunting days & breaks throughout the winter months. 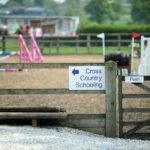 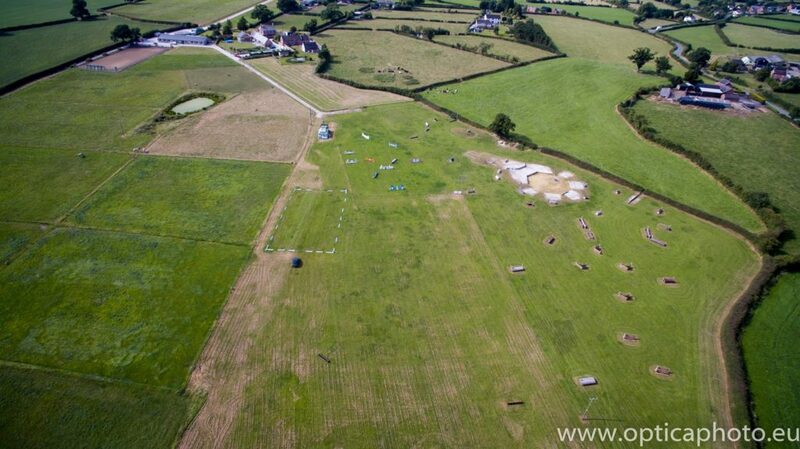 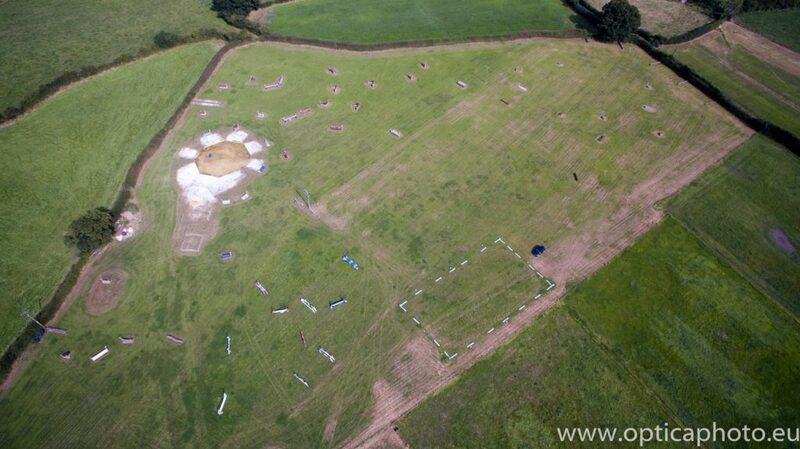 For our up to date clinic list visit the clinic and camp section of our website. 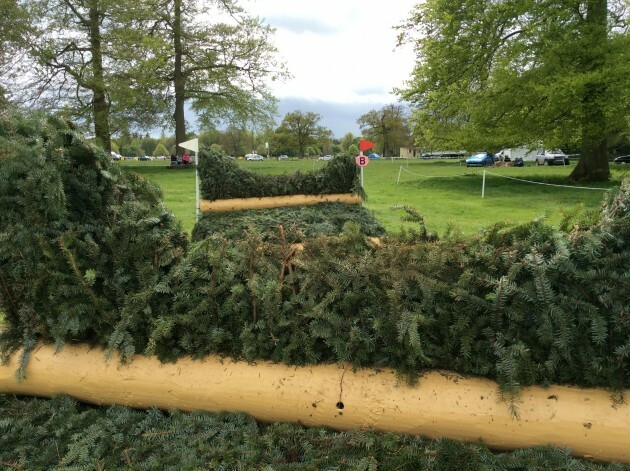 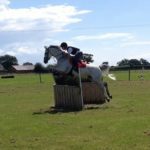 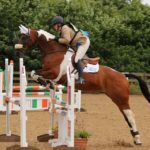 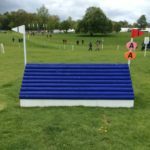 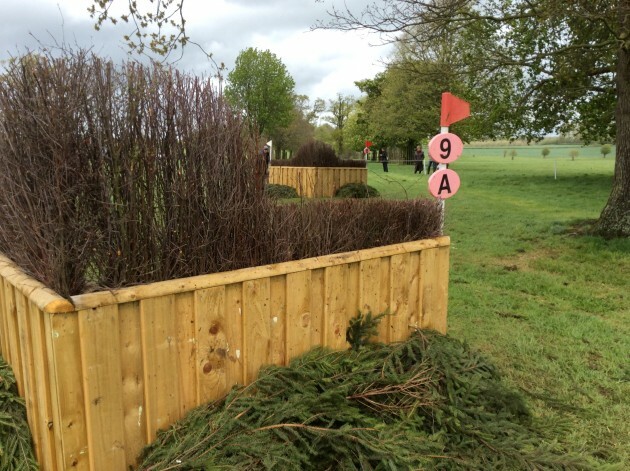 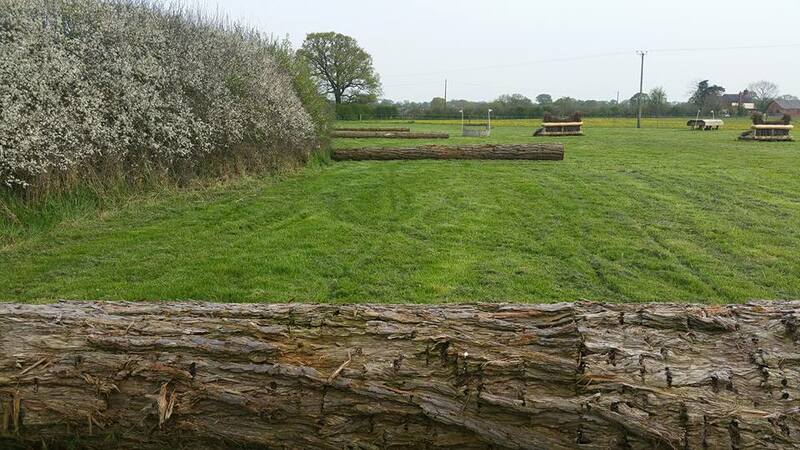 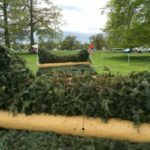 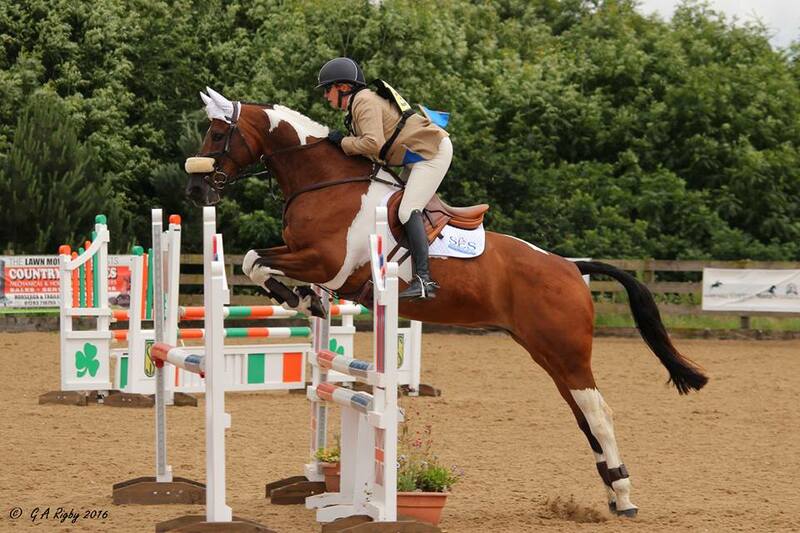 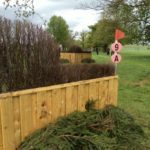 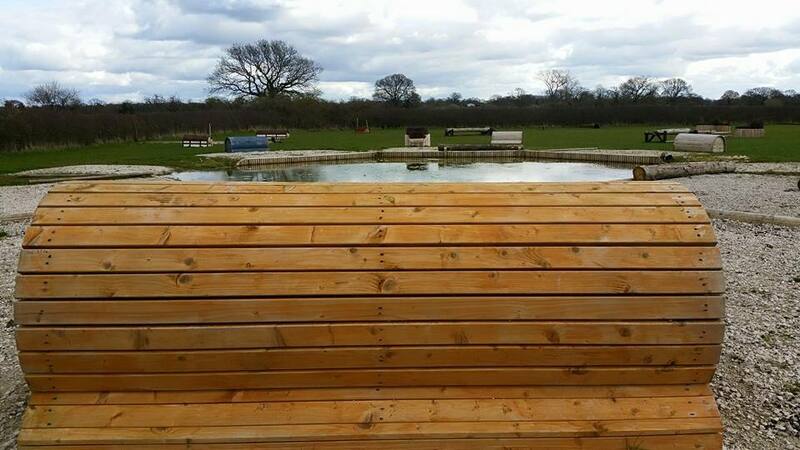 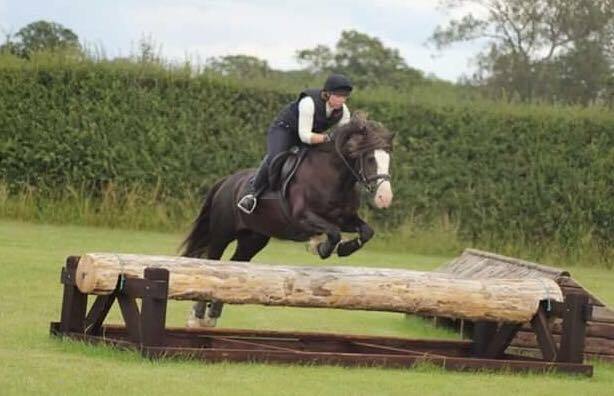 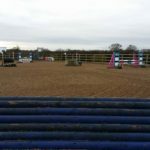 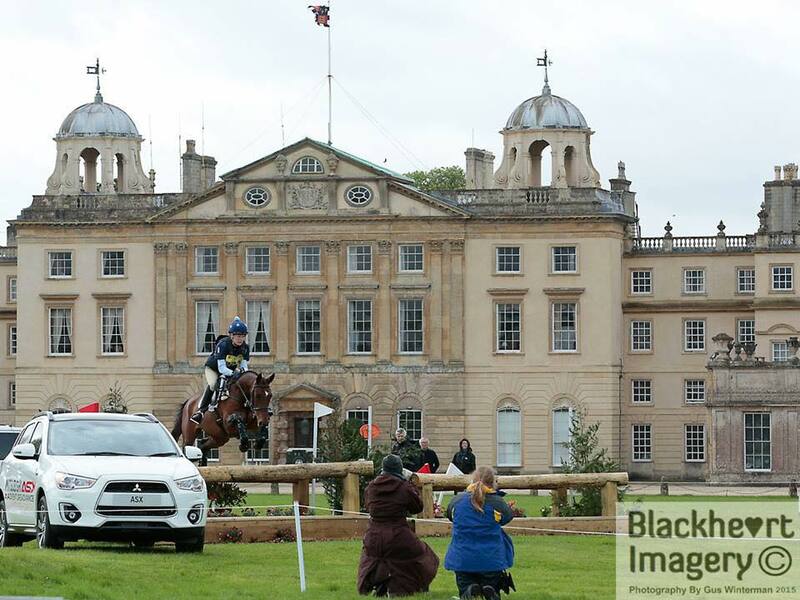 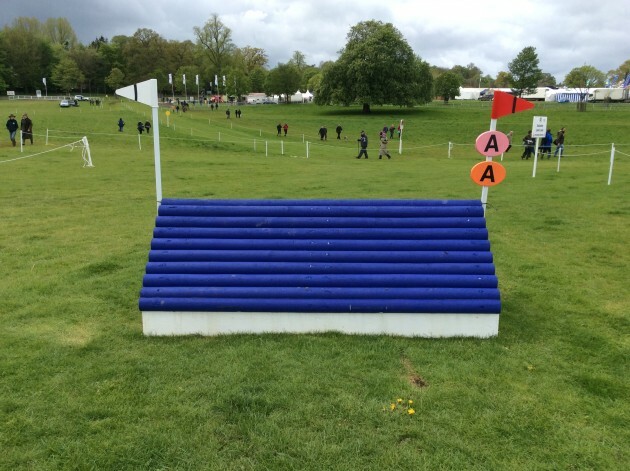 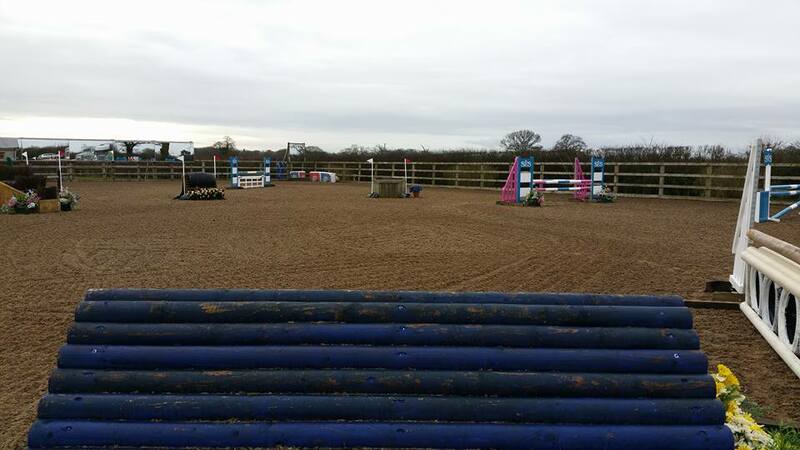 • Full set of BSJA show jumps on grass in summer months. 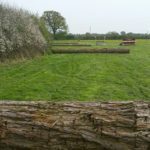 • Extensive turn out with excellent year round grazing. 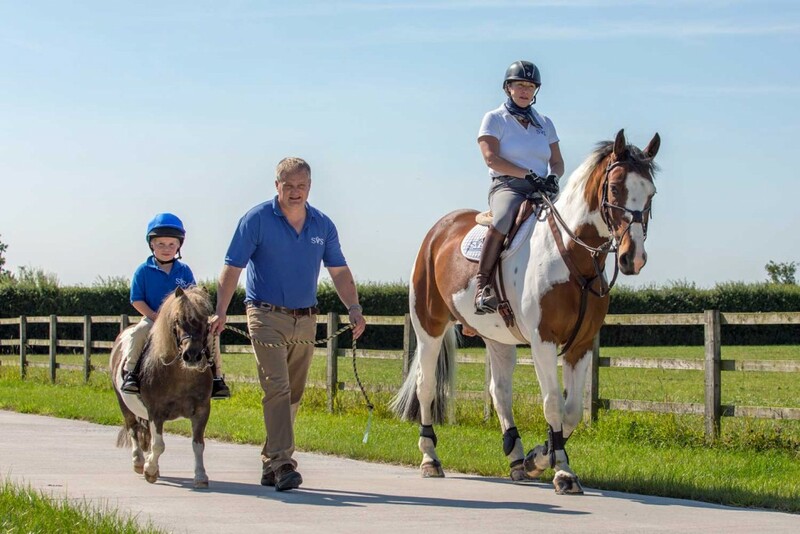 As a testament to our fine work, Siddle Equine Service is delighted to be one of very few yards to have achieved ‘Highly Commended’ from the British Horse Society’s rigorous approval system. 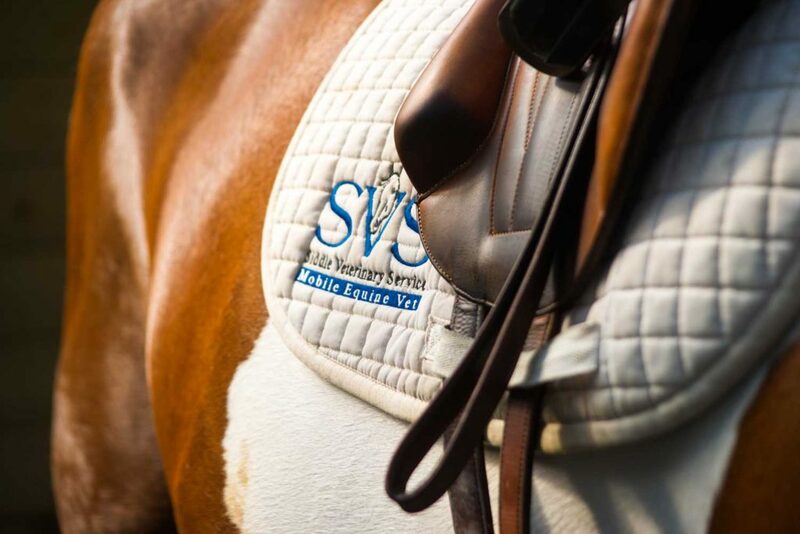 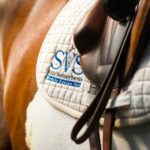 Siddle Equine Services offers state of the art client and horse care in many different ways including on-site veterinary care, 24-hour supervision, foaling services and bringing young horses into work under the saddle. 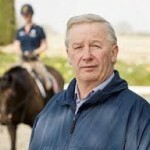 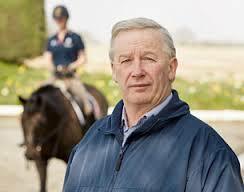 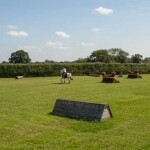 With a qualified instructor available 24/7 the professionalism of the yard is second to none. 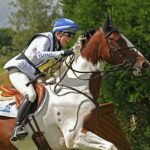 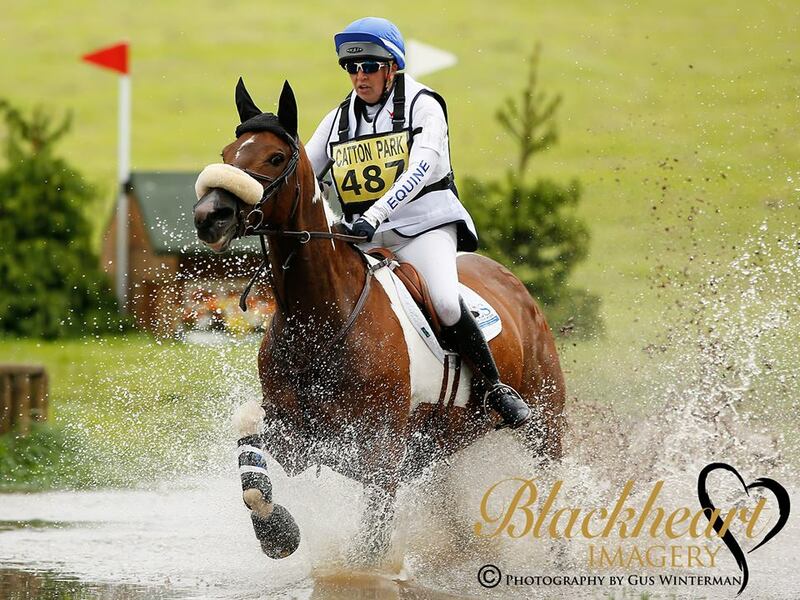 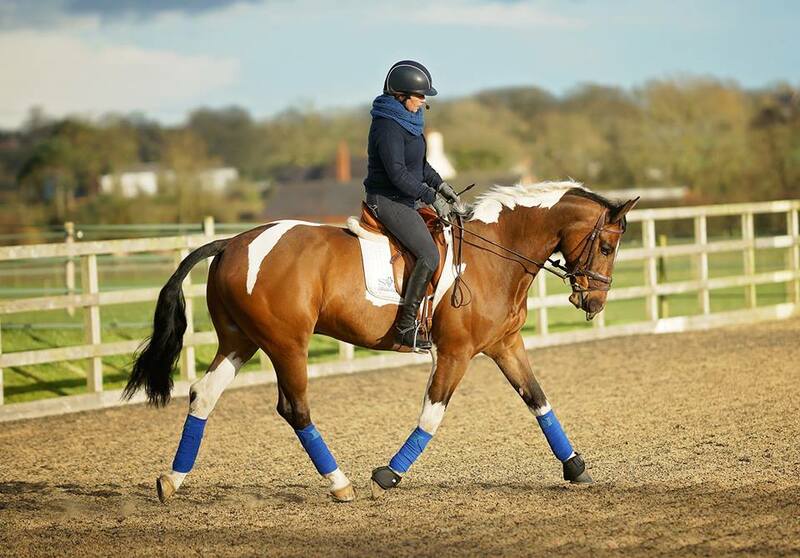 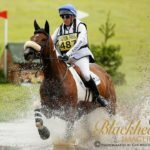 Chantal is an accomplished trainer, having successfully competed in the worlds of eventing and dressage. 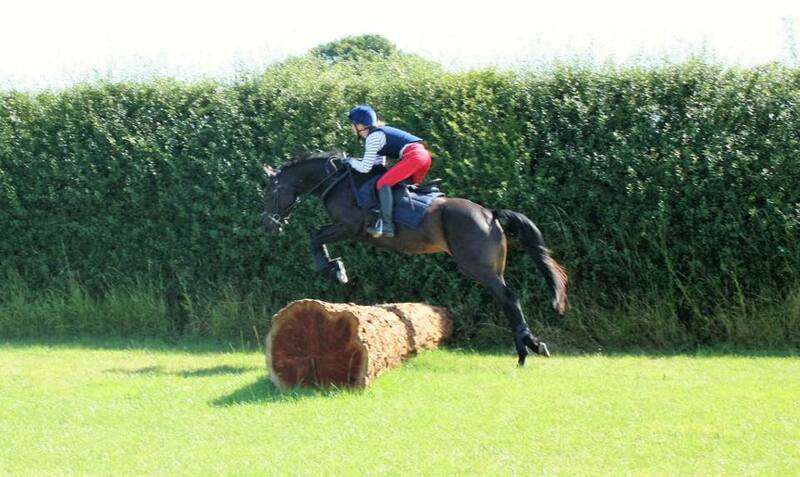 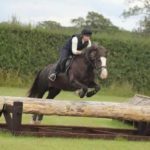 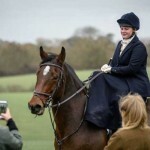 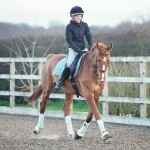 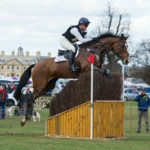 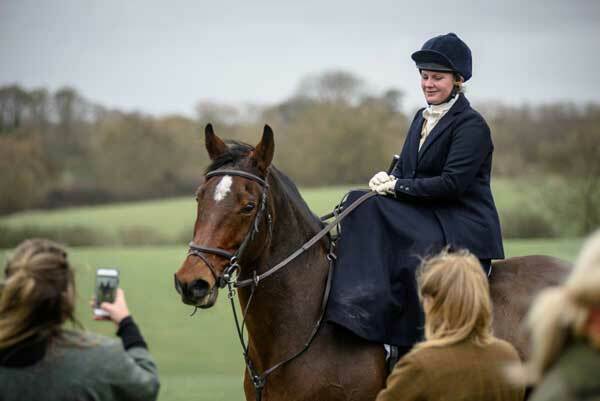 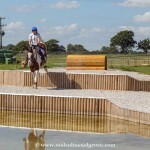 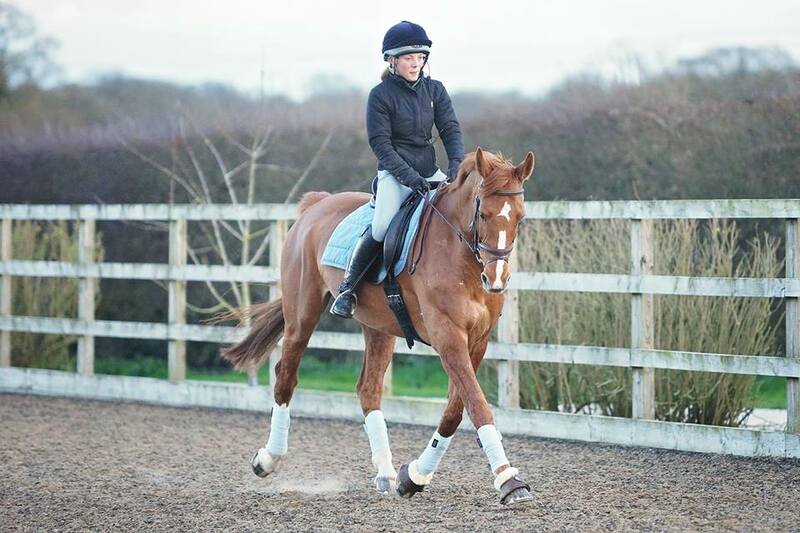 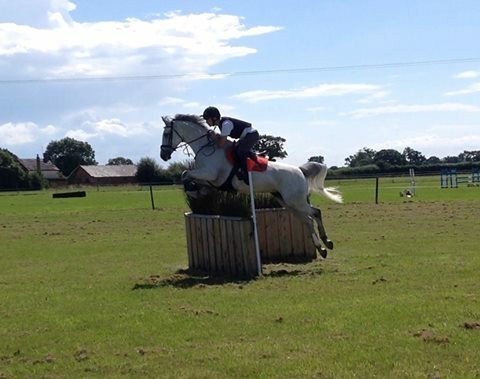 She offers training for horse and rider, together with competition planning and support, whatever your discipline. 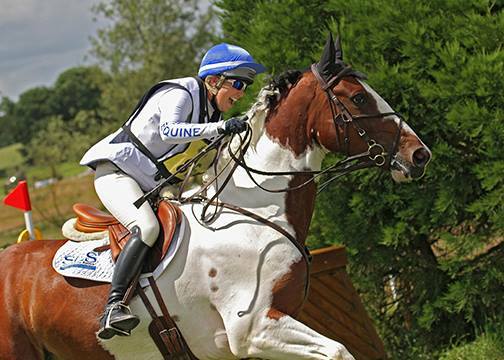 Chantal’s extensive service includes travelling to events and preparation at all levels. 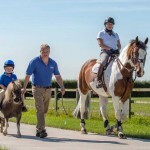 Mark is an Equine vet with over 12 years experience in practice. 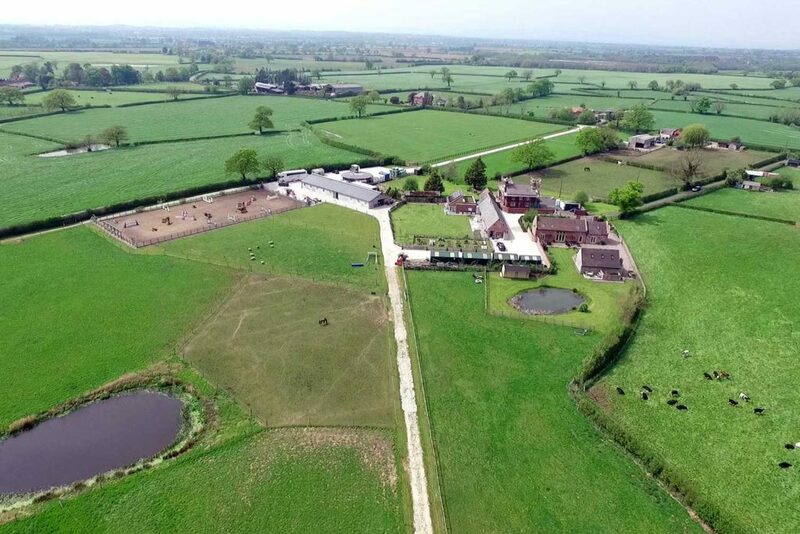 Mark heads up Siddle Veterinary Service, a fully mobile, state-of-the-art veterinary facility with digital ultrasound, x-ray and endoscope (both gastric and upper airway) Mark offers a mobile service alongside our Thursday drop in clinic based here at Siddle Equine.